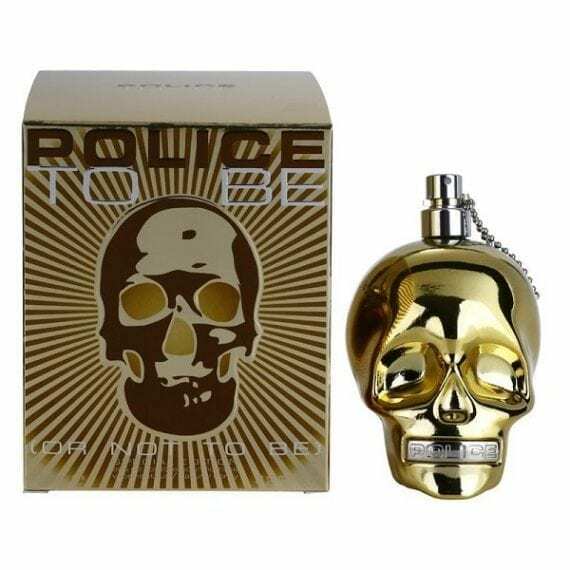 Police To Be Gold Edition Eau de Toilette 125ml Spray. 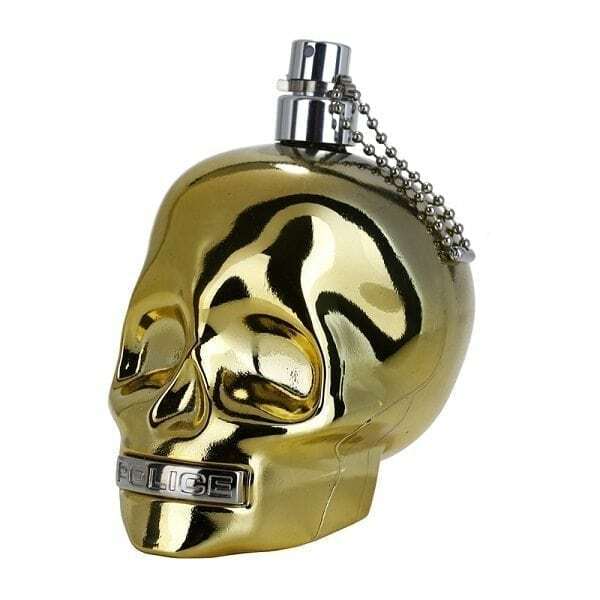 A limited edition gold bottle housing the original Police To Be best selling aftershave. Police to Be is an ozonic masculine Eau de Toilette with top notes of Grapefruit and Pepper. The heart notes are Violet Leaves with a base of Amber, Virginia Cedar and Patchouli notes. It is a modern and rebellious cologne with an instantly attractive look. The predominant note is Violet Leaf and the fragrance is long lasting. One size Eau de Toilette 125ml bottle offering exceptional value.